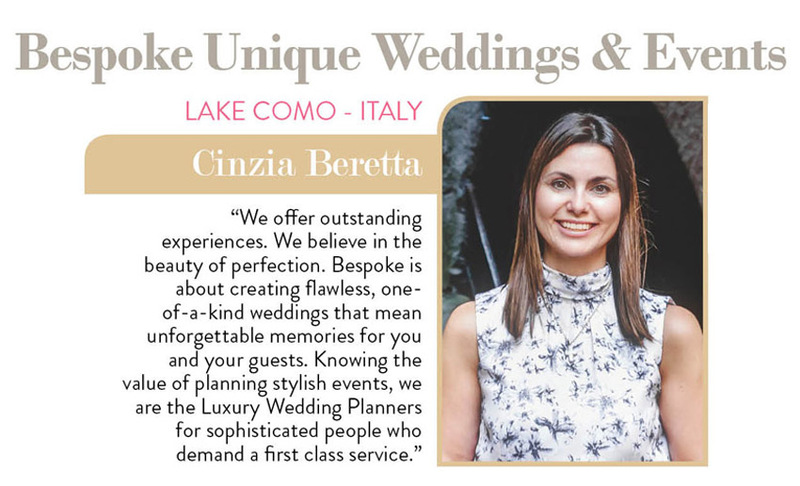 BeSpoke named the best Lake Como wedding planners by destinations weddings and honeymoons abroad! Without sounding too pleased with ourselves (*ahem) we’re so happy to know that all our hard work has paid off, and that we are helping make your wedding day dreams come true. What with the day to day of running the company, going straight into the season and researching trends for 2019 while still organising beautiful weddings, 2018 has been a crazy year. So, what we really wanted to say is that we are so honoured to have been recognised by such a prestigious publication. 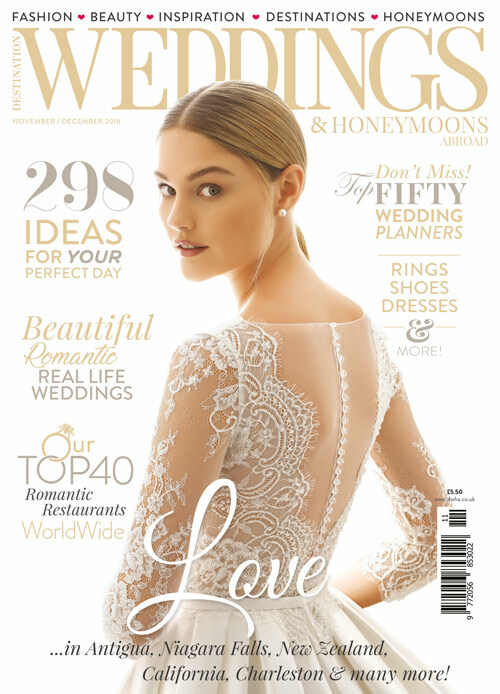 A great big THANK YOU to all our beautiful brides who voted for us as well as DWHA, thank you, thank you, thank you! You like us! What the most important thing is though of course is not how brilliant we are, but how brilliant you are. Without your support and ideas, Bespoke simply could not have become what it is today. And with your help, we will keep getting better – as you may have seen, we have added a fabulous new venue to our books (read more about Villa Sardagna), we’ve got tons of great new ideas, but more importantly we know how best to implement them so that they fit your exact idea of a beautiful wedding. Whether you a 50 people or 500, for sure we are able to make your destination wedding dreams come true. 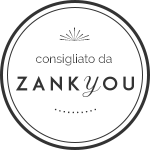 And now we have the proof, so if you’re still hesitating, why not let “the best wedding planners in Lake Como” handle it?